Entertainment Weekly's 6th Annual Comic-Con. Entertainment Weekly's 6th Annual Comic-Con. 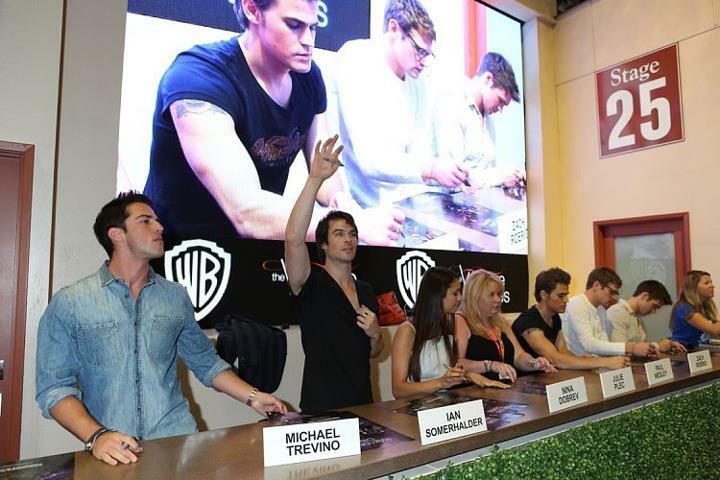 HD Wallpaper and background images in the पॉल वेस्ली club tagged: paul wesley 2012 comic con. This पॉल वेस्ली photo might contain हस्ताक्षर, पोस्टर, पाठ, चॉकबोर्ड, साइन, and साइन इन करें.